The upcoming ATAR Set Solo Workshops will see a repeat of the 2017 work choreographed by Kynan Hughes. 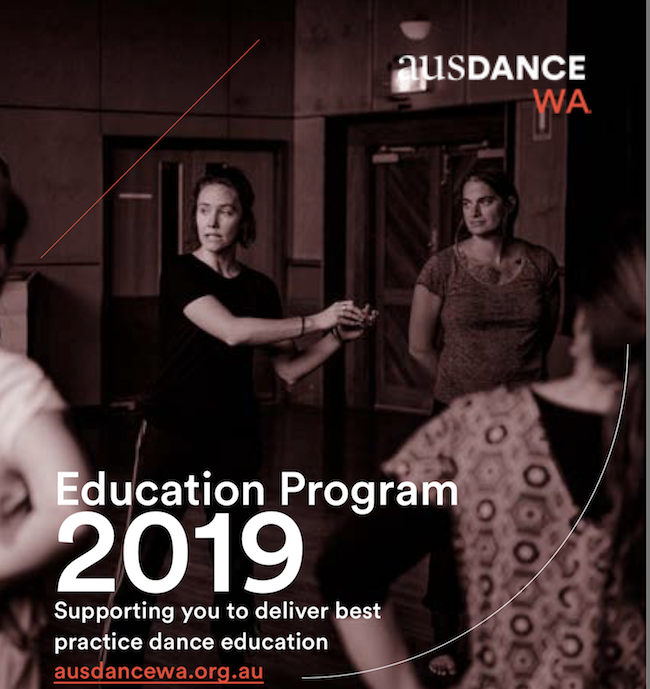 They’ll be led by experienced dance artist Alex Perrozzi and will provide an opportunity for teachers to re-engage with the work and support the delivery of the content in 2019. The workshop is relevant for secondary school teachers, however independent contemporary dancers and teachers are also welcome to attend. 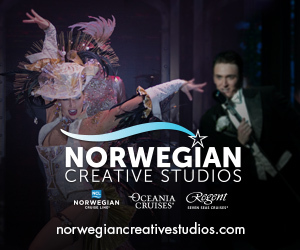 The workshop is split over a full day intensive and two half day refreshers. Participants are welcome to attend the full day intensive and a half day refresher for an in-depth connection with the work. Other upcoming workshops are: Teaching Primary Dance (February 15), Dance Development (February 16), Practical Preparation Series (March 3, 10 and 17) and Let’s Talk about Money (March 6). Those will be followed by Dance Knowledge: Part A & B, Networking Nights, Dance In Country Week and Maths Through Movement. 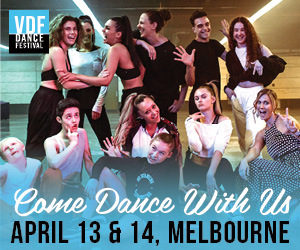 For more information, click here or visit www.ausdancewa.org.au.